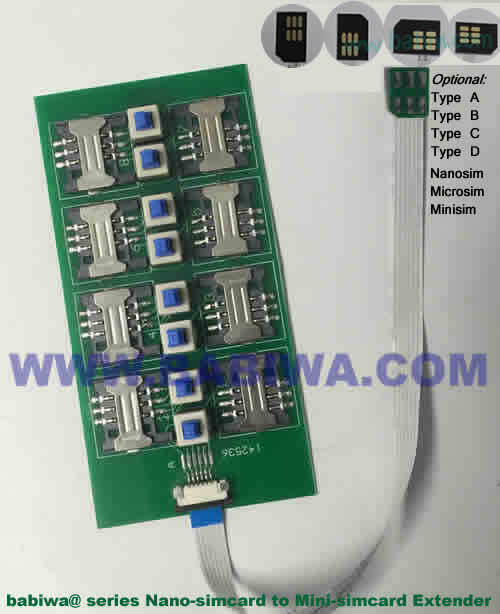 The Only Professional Manufacturer and Supplier of Multi-Function Patch for Electronics since 2002. Quality Guarantee. We ship to worldwide. 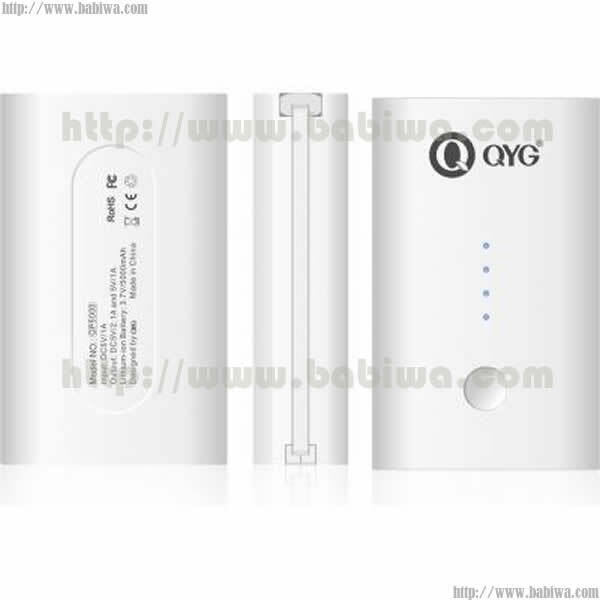 This listing is for Newest Released QYG Luxury Portable 5000 MAH Backup Powerpack ,Providing Power Supply to Most Universal Mobile phone ,Tablets and other Digital Products Anywhere and Anytime,also Supporting Apple Iphone Series Quite well. Type No.QP5000. 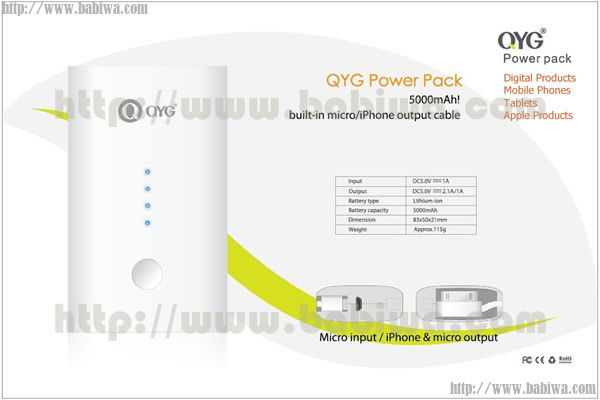 The Genuine Product from Famous QYG Manufacturer which has been Releasing famous Q-Series Products. 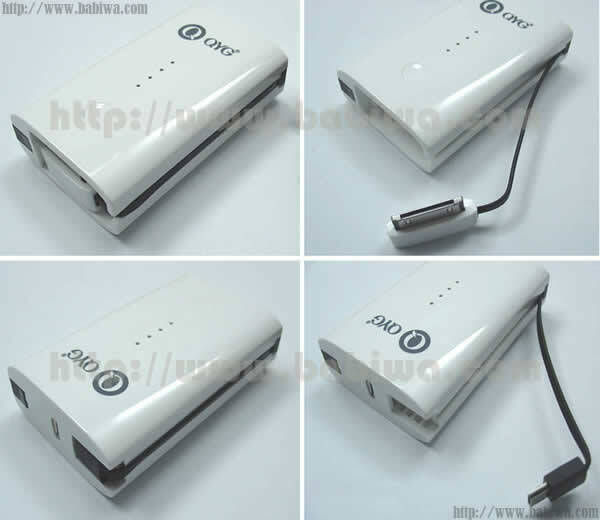 This Luxury 5000MAH Portable Powerpack supports charging two digital products simultaneously through 30-pin connector and micro usb connector . 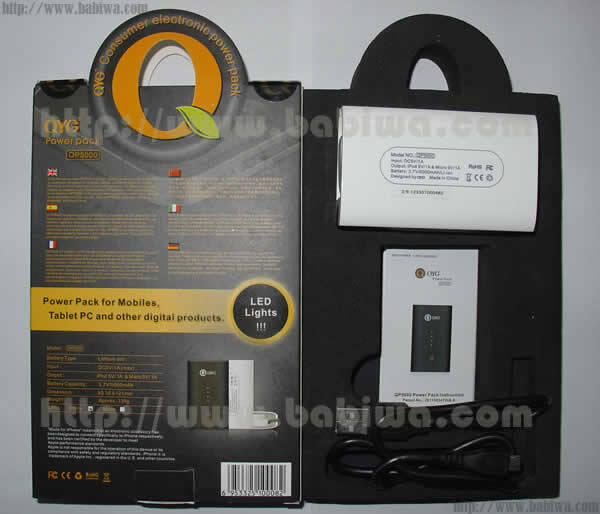 Fashionable design Powerpack comes With Built-in high capacity 5,000mAh polymer lithium battery and One Power-in USB cable,which could be connected to any PC's USB hub for Recharging Or through Any branded 5V/1A Charger.With LED Power-Capacity Display.Smart inside IC Design highly improves power-recharging Efficiency. For this ebay listing,we will ship white color. Bulit-in Convertor included, including Apple 30-pin Dock Connector,Micro Usb Connector. Does it support my Apple iphone 4 or 4s,3gs ? 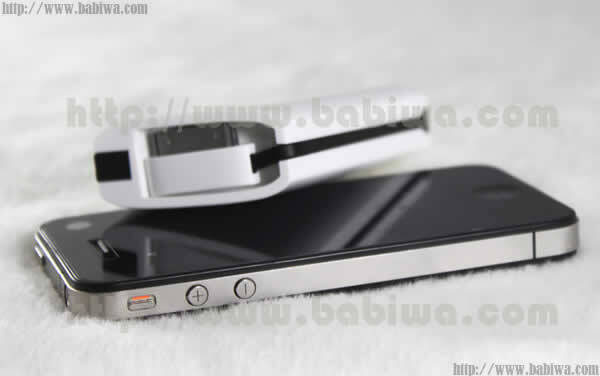 Answer: yes,our Q-Power Series Products support Iphone series products quite well. 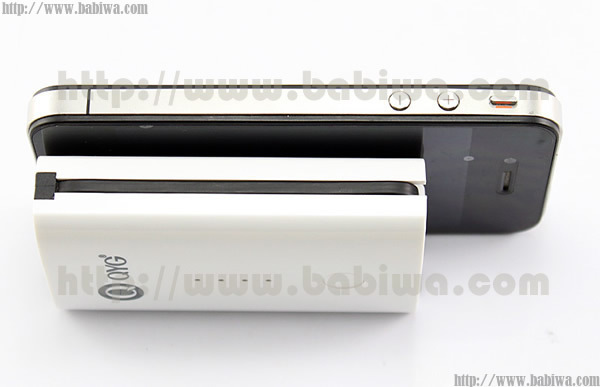 for example,QP5000 gives extra power to iPhone4.the result below from our OWN test,just for your reference. Color: White .For this ebay listing,we will ship white color. 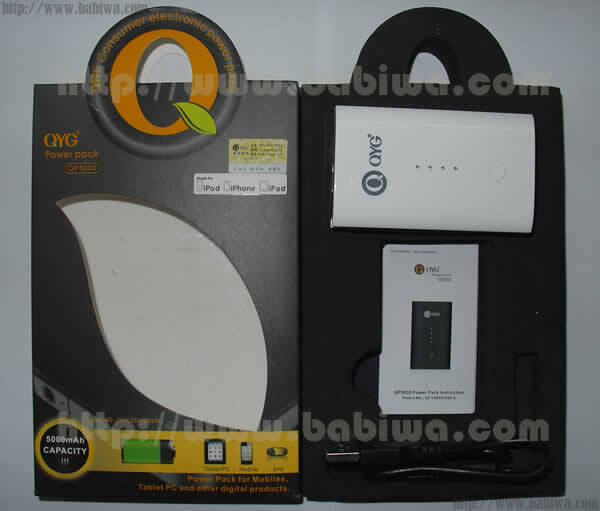 (1) How to recharge this 5000MAH Powerpack ? 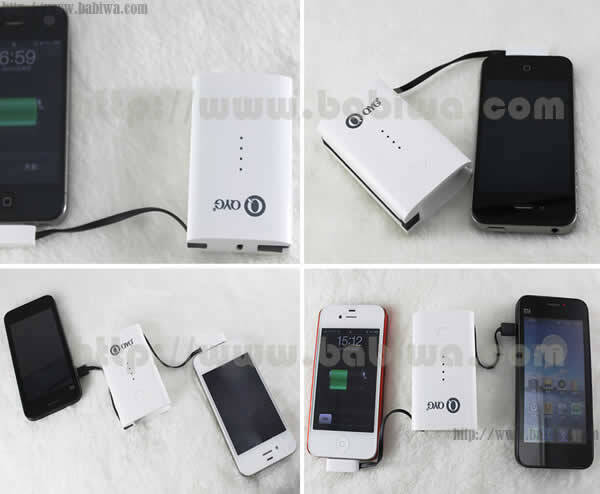 Recharge the 5000mAh Powerpack through any USB hub of Any Computer(the usb cable included),Or through Any branded 5V/1A Charger. You could Check the power level indicator to see the result in the process. 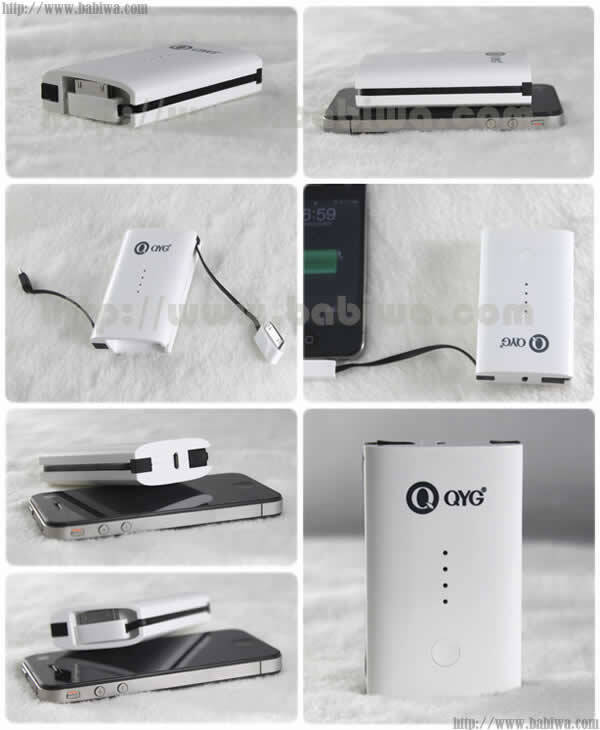 This Luxury 5000MAH Portable Powerbank also supports charging two digital products simultaneously. 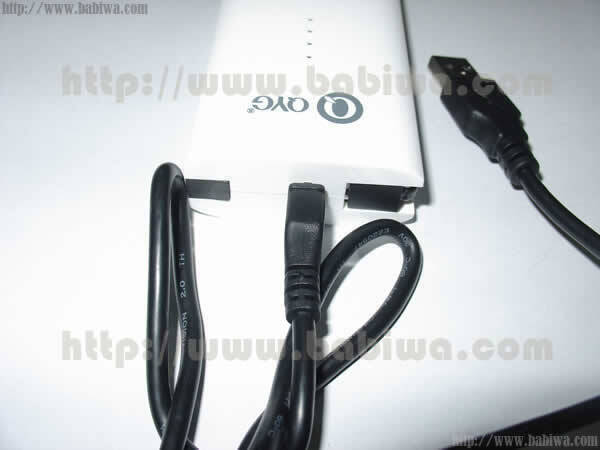 It comes with two Power-out Connector including Apple 30-pin dock connector and Micro USB Connector,Compliant with most of the universal mobile phones,Tablets and other digital products. Just Press the Power Switch Button for three seconds,then the charging begins.